Saudi Arabia is considered one of the largest oil producers among OPEC countries. Over the past year, the kingdom produced 9.96 million barrels per day and exported 6.97 million barrels. 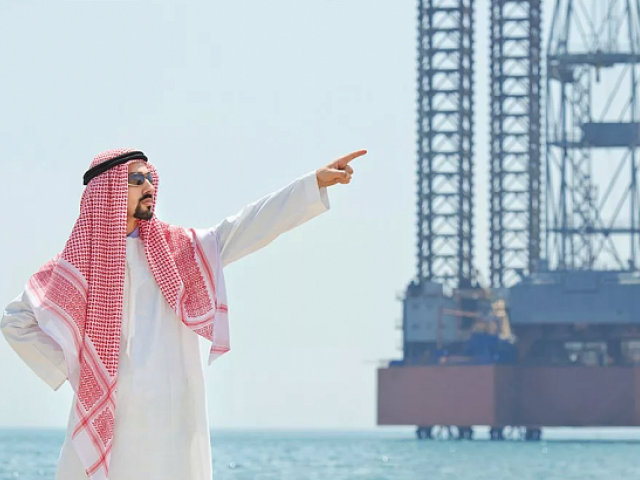 In the yearbook of BP, one of the most authoritative sources, giving data on oil, during the reporting period, the level of oil production in Saudi Arabia was estimated at 11.95 million barrels per day. 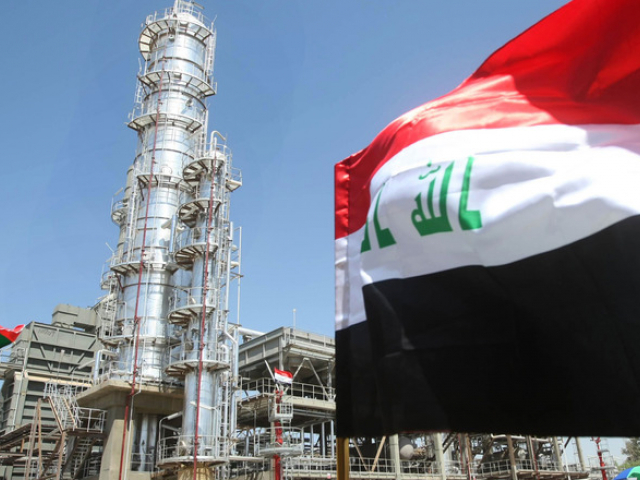 Analysts believe that Iraq is the second most important oil producer in the global market. Over the past year, according to OPEC, 4.47 million barrels per day were extracted in the country, and 3.802 million barrels were exported. According to BP, in 2017, Iraq’s production level was accounted to 4.52 million barrels per day. The third place was taken by Iran, which, despite the current US sanctions, remains the leader in the oil industry. For 2017, the level of Iranian oil production, according to OPEC, amounted to 3.87 million barrels per day, and exports - to 2.125 million barrels. 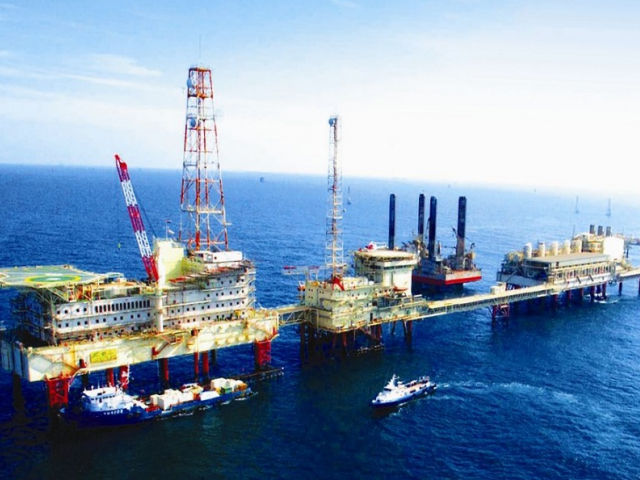 According to BP, the level of oil production for the reporting period was 4.98 million barrels per day. 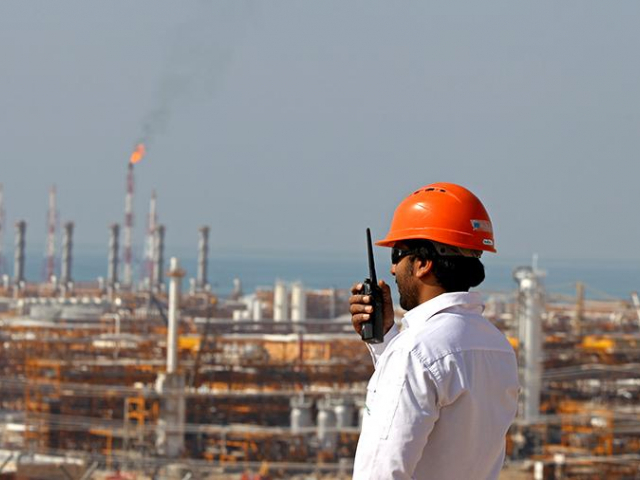 Experts find it difficult to predict how effectively the Iranian oil industry will function after the next tranche of restrictions from the United States is introduced. The fourth position was occupied by the United Arab Emirates, which last year produced 2.97 million barrels per day. At the same time, the country exported 2.38 million barrels. BP estimates oil production at 3.94 million barrels per day. 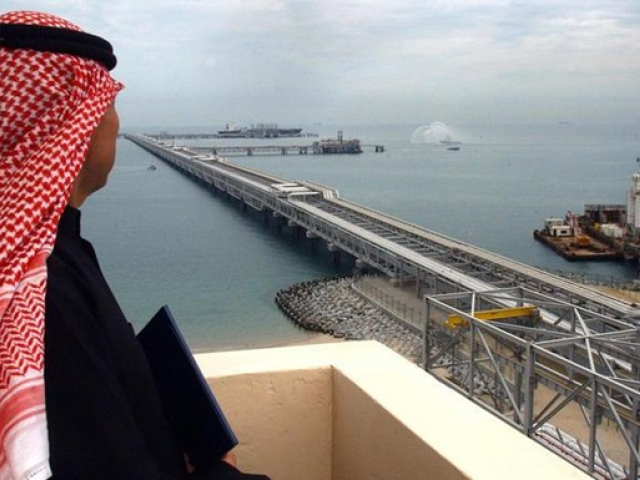 The fifth place among the most influential oil producers was awarded to Kuwait. According to OPEC, last year the country produced 2.7 million barrels per day and exported - 2.01 million barrels. According to BP, in 2017, 3.03 million barrels per day were extracted from the depths of Kuwait. Venezuela ranks sixth in the list. In 2017, the country's oil production reached 2.035 million barrels per day, and exports - 1.6 million barrels, according to OPEC. 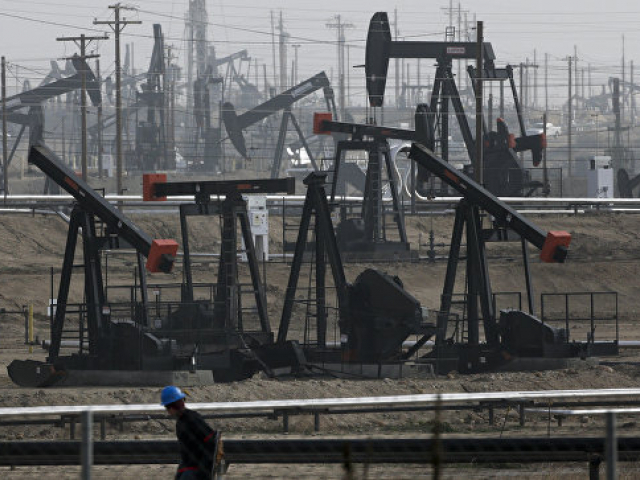 According to BP estimates, last year, the country produced 2.11 million barrels per day. According to OPEC, Nigeria, one of the largest countries in Africa, can be awarded the seventh place. Last year, the production of oil in the country amounted to 1.5 million barrels. 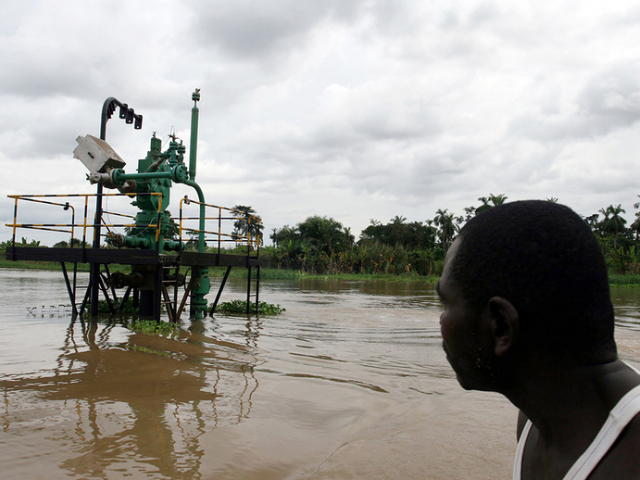 According to BP, during the reporting period, 1.99 million barrels were extracted in Nigeria. At the same time, the cartel noted that the level of exports in the country is higher than the amount of production, 1.8 million barrels per day. The eighth place in the ranking of countries that have a significant impact on the oil market is held by another cartel's country, Algeria. 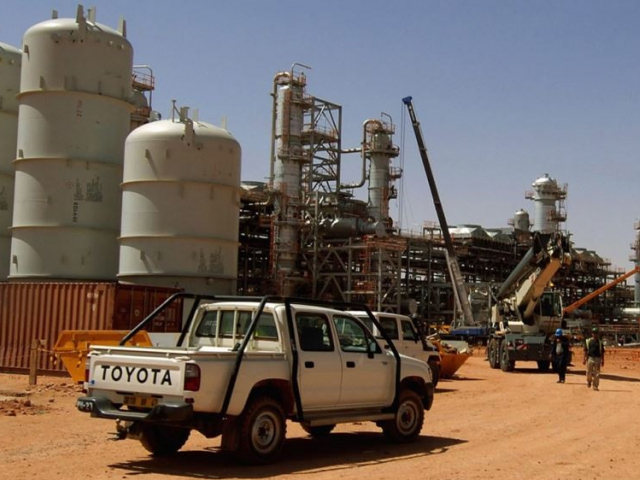 According to OPEC, last year Algeria produced 1.06 million barrels per day, and 632,600 barrels were exported. 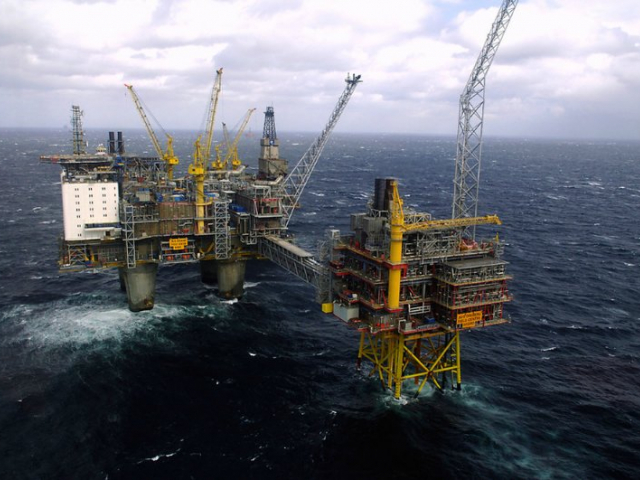 According to BP estimates, oil production here was estimated at 1.54 million barrels per day. The ninth place belongs to Gabon, which returned to the cartel in 2016. Over the past year, OPEC estimates the level of oil production in the country at 210,000 barrels per day, and the level of exports at 188,400 barrels. BP estimates that in 2017 Gabon produced 200,000 barrels per day. Equatorial Guinea takes the last place in the list of top ten countries influencing the global oil market. |It joined OPEC in the spring of 2017. 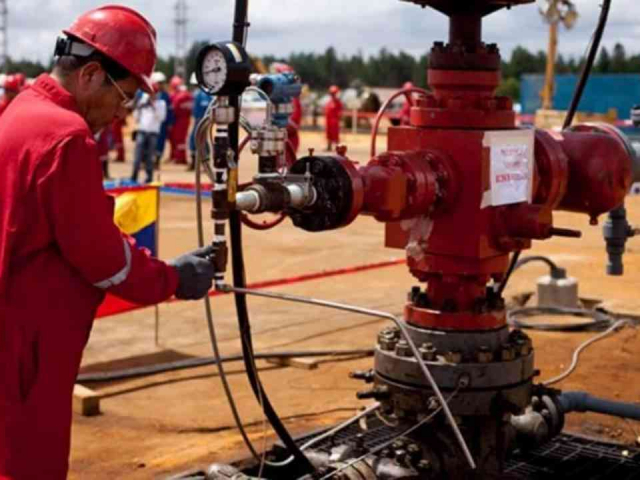 According to the cartel, during the reporting period, 129,000 barrels per day were produced in the country, and 128,200 barrels per day were exported. According to BP, in 2017, Equatorial Guinea extracted 199,000 barrels per day.